HIT! 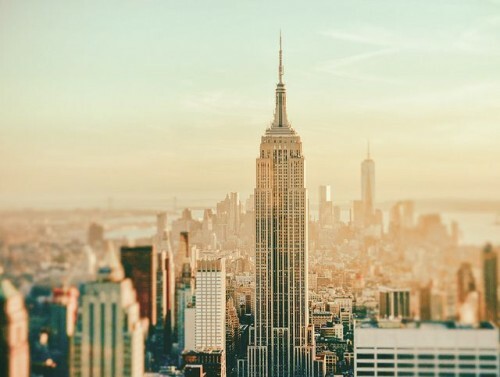 Super cheap flights to USA: New York & Boston for €189! Norwegian launched a nice new promotion for St. Patrick’s Day. Return flights from Dublin or New York (Stewart) are now available for only €189! To get this discount use promo code STPATRICKIE18 or just click on the link below. Only 10 kg cabin baggage is included in the price, if you want classic check-in luggage you will have to pay extra, but 10 kg should be enough for a short city trip. Ryanair flies to Dublin from pretty much every corner of Europe, use the search form on the right to find your connecting flight. Travel dates are from end of April to to end of May and then in September and October. Book your tickets now, this will be gone fast! « Ryanair launches first routes to Turkey: Dalaman from Bratislava and Dublin!